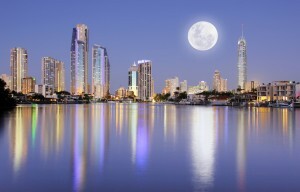 Drive one hour north of Brisbane and you’ll be on the Sunshine Coast, home to some of Australia’s most beautiful beachside locations and has a population of over 330,000. 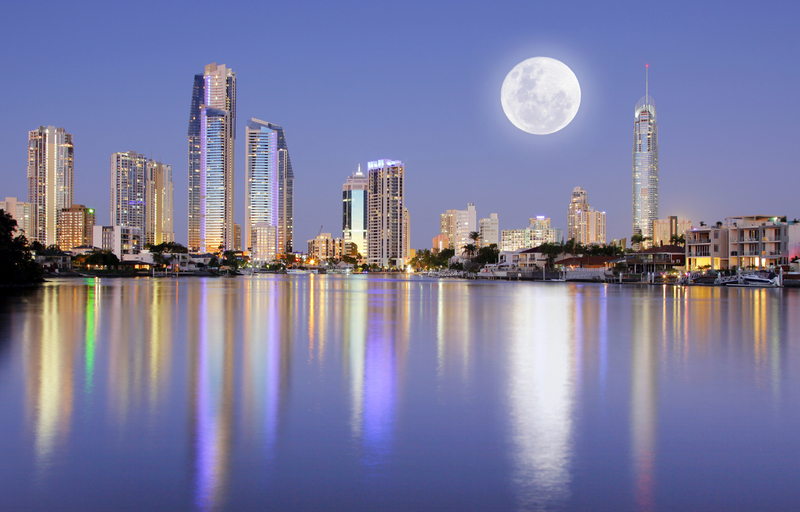 Encompassing Noosa, Coolum, Maroochydore, Mooloolaba and Caloundra (just to name a few) there is no shortage of beautiful destinations to consider. 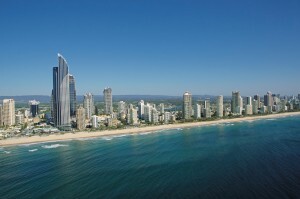 The Sunshine Coast offers a laid back lifestyle with stunning beaches, freshwater rivers and lakes subtropical rainforests and all under lovely blue skies. There is so much to see and do in this region with stunning views everywhere you look, great cafe’s and restaurants and fmaous markets and shopping centres. 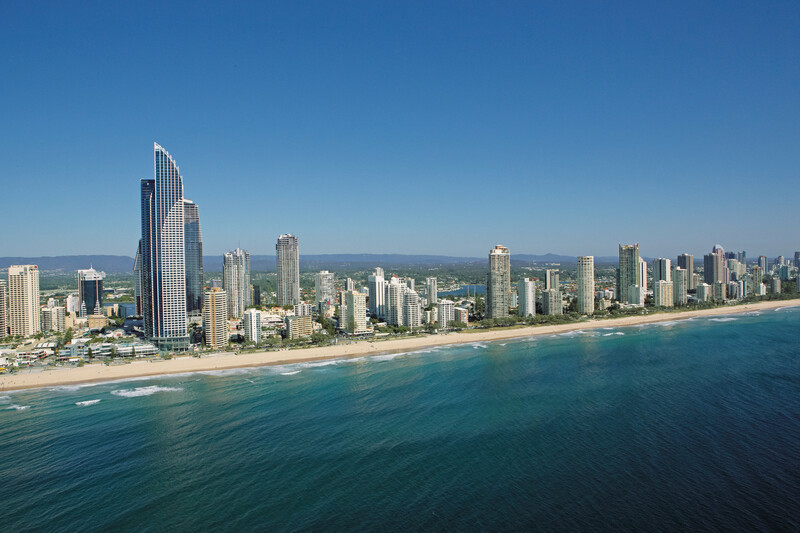 For more in depth information about the Sunshine Coast and all it has to offer please contact us for an information pack with details of the Sunshine Coast’s choices for Business, Education, Culture, Things to do, Suburb profiles etc.